In addition to studying geography and GIS Analysis, Hajnalka also studied history at ELTE Budapest University. She is mainly interested in architectural history and urban planning. She has been an enthusiastic visitor to Budapest100 since its inception - she feels that the event allows everyday buildings to introduce themselves and reveal what makes them special. 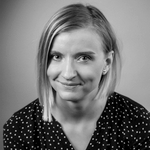 Hajnalka joined the Budapest100 team in 2015 as a voluntary researcher and event organiser and has been a zone coordinator since 2016. Egyetemi tanulmányait 2016-ban kezdte a BME építészmérnöki karán. A Budapest100 csapatához 2018-ban csatlakozott programszervező önkéntesként, 2019-ben zónakoordinátorként folytatja a munkát. Azt szereti az esemény hétvégéjében, hogy ilyenkor a város egy új oldalát mutatja és az embereknek lehetőségük van arra, hogy kilépjenek a megszokott hétköznapokból, megismerjék egymást és a városukat. Public relations. 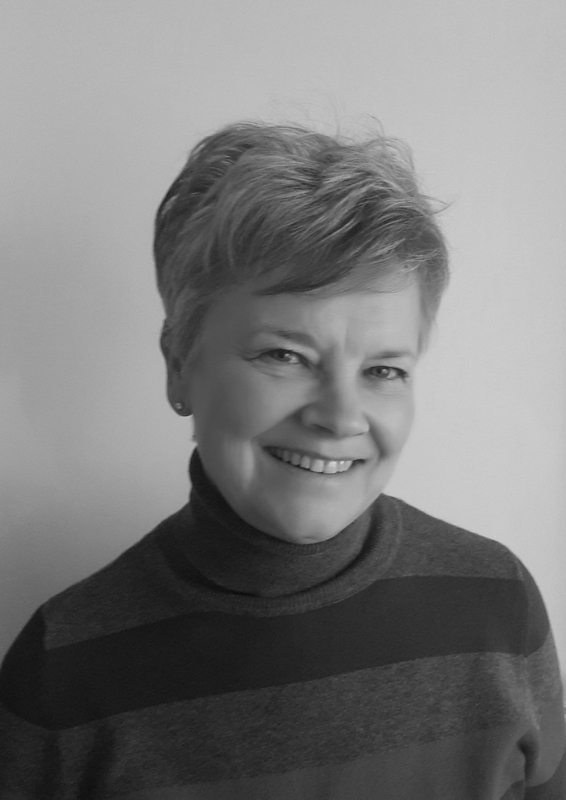 Anita has worked in fields ranging from publishing and museums to radio and the circus. She currently works in the PR department of Európa Publishing. 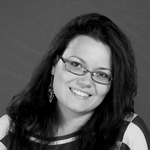 Anita has been a member of the Budapest100 communications team since 2012. Web developer. 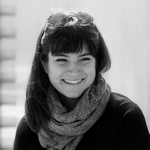 Julcsi joined the Budapest100 team because of her love of the city and its architecture. She is particularly fascinated by the lively social life that Budapest100 generates in the houses involved in the project, and the fact that we are able to explore normally hidden parts of the buildings. Julsci edited the website in 2014 and 2015 and now works as a web developer. 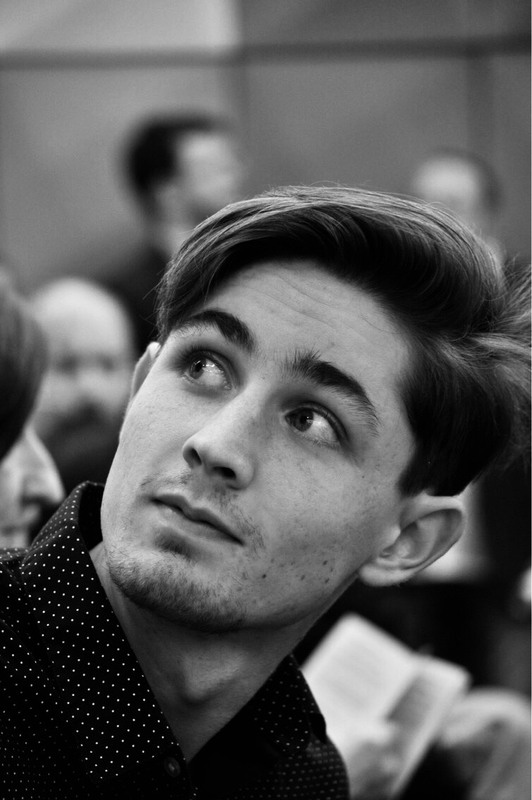 Gábor studied art history and cultural event management at Budapest’s ELTE and BME universities and also attended the Freie Universität Berlin in 2013. 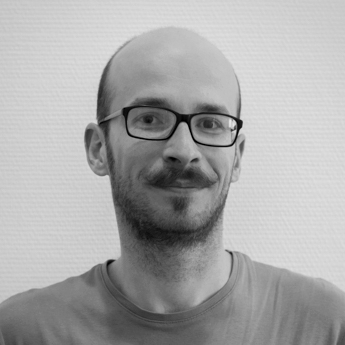 He was part of the art collective Space Detournement Working Group and has taken part in Budapest100 as a volunteer and research coordinator. 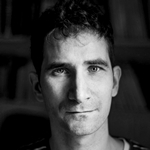 Gábor has been one of organisers of the Budapest Architecture Film Days since 2014. Founder member of Budapest100. Judit studied English and Russian at ELTE Budapest University and is currently an archivist at the Vera and Donald Blinken Open Society Archives. On behalf of the OSA, she has participated in the organization of Budapest100 from the beginning. A Budapest100-hoz 2016-ban csatlakoztam építészmérnökként, az épített örökség védelmében szakmai és ismeretterjesztő-kulturális rendezvények szervezésében szerzett tapasztalatokkal. A legnagyobb öröm számomra az, amikor sikerül átadnom a lelkesedésemet a velem együttműködőknek és látom, hogy felfedezik az épített értékeket, felidézik az épülettel kapcsolatos emlékeket, ahogy elkezdik törni a fejüket, hogy mit tudnak a hétvége sikeréhez hozzátenni. közösségeket megmozgató erejét tanulmányozta. 2019-ben zónakoordinátorként csatlakozott a Budapest100 csapatához. Art historian and photographer. 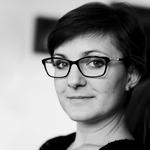 Katalin volunteered as a Budapest100 event manager in 2013 and became a zone coordinator the following year. She has been a research coordinator since 2016. 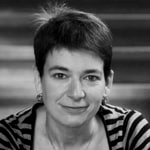 Katalin aims to spread awareness of the value of old buildings, spiced with the stories of the people who live in them. Architect, urban scholar, he got an MSc in Architecture degree in 2003 with diploma price and a PhD degree in 2015 at Budapest University of Technology and Economics. He is teaching and doing research at the department of Urban Planning and Design at BME, where he defended his PhD dissertation entitled: Pedestrian space usage of tourist-historic cities – comparing the tourist space systems of Vienna and Prague to Budapest”. 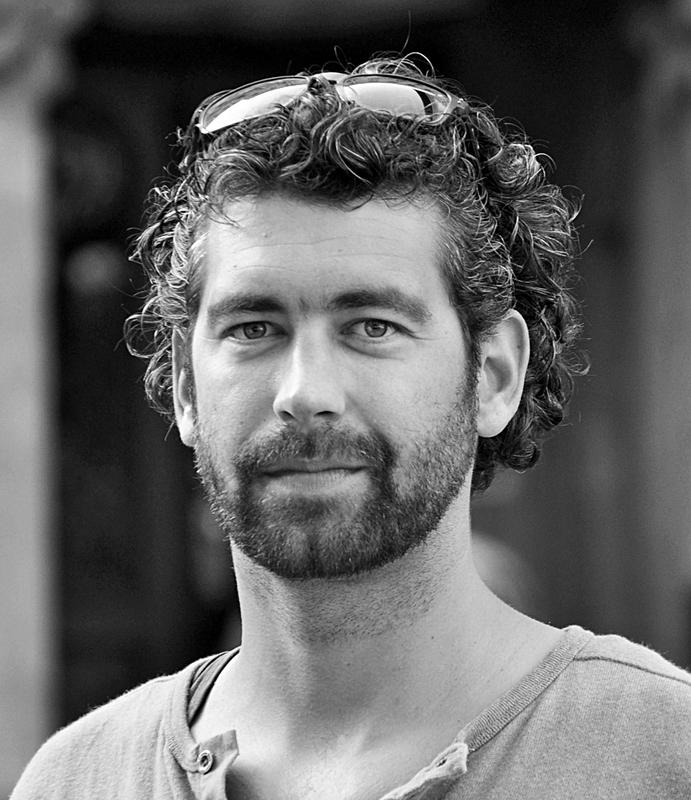 He is activist in architectural NGOs since 2000, organising conferences, workshops and social events in the memo association until 2006, and in KÉK since then. He also runs his architecture studio, involved in works from building design to tourism development concepts, participating in exhibitions and competitions. Art historian. 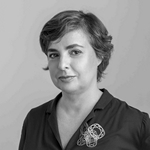 Since graduating from Pázmány Péter Catholic University, Zsuzsa has worked as an art historian specialising in 19th and 20th century Hungarian architecture. 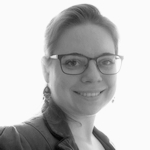 Since 2013, she has been an active member of Budapest100 as a volunteer, zone coordinator and project coordinator. Budapest100 epitomises her attitude to old buildings: she believes in filling them with life. Zsuzsa is also a member of the PÉK art history club, giving talks and city tours on Hungary’s architectural heritage. She is currently doing research into the original furniture and fittings of the Hungarian Parliament building. 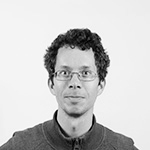 Founder member and curator of KÉK (the Contemporary Architecture Centre) since 2005. 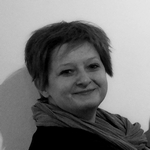 Monika trained as a cultural manager, interior designer and accountant. Within KÉK she mainly coordinates Budapest100 and Pecha Kucha Night. She also heads the community gardens project and is in charge of KÉK’s operational management. 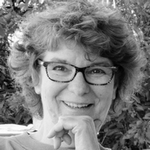 Monika regards social and environmental issues as inherently interrelated, and believes that active local communities can bring about fundamental changes, while at the same time learning about cooperation, solidarity and new forms of trust. Architect, urbanist, forever student. 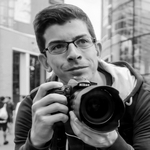 Gergely joined KÉK (the Contemporary Architecture Centre) as a photographer, bartender and activist in 2007, when he was a second-year architecture student. 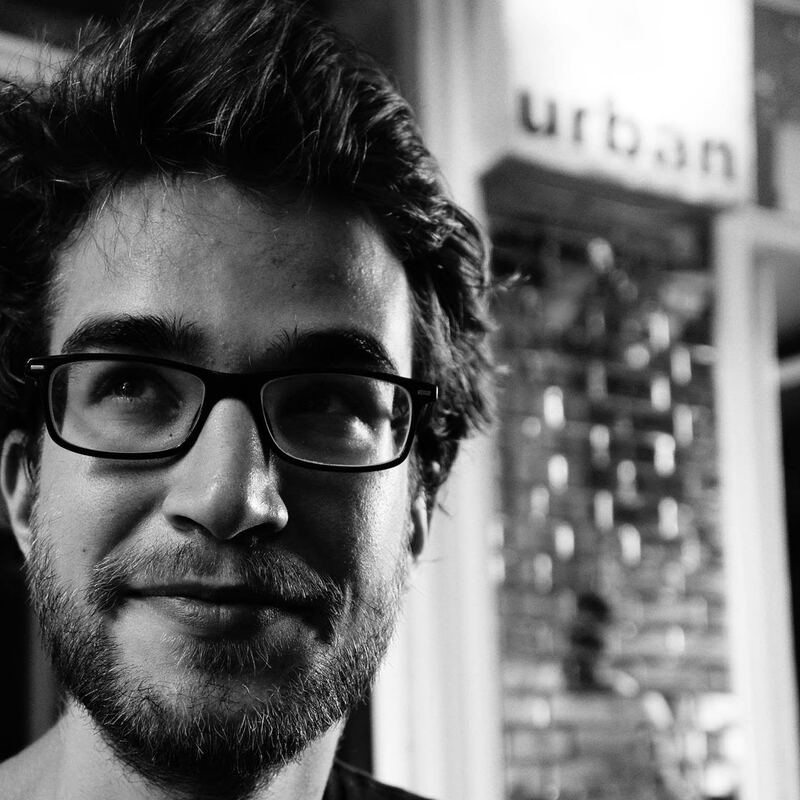 In 2010 he became the curator of Urban Walks. He coordinated the connecting tours of the first Budapest100 in 2011, and was the project manager of the entire event the following year. 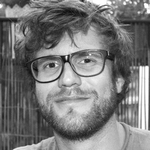 He is currently working as an architect while completing an MA in architecture in Basel. His mission is to stimulate public awareness of architecture and to tackle social problems through projects based on community work. 2014-ben tanítói diplomát szerzett az ELTE TÓK-on. Szereti, ha az oktatás és tanulás nem az iskolapadban zajlik, így szívesen vesz részt olyan esemény szervezésében, ami tankönyvszag nélkül közvetít kulturális tartalmakat. 2018-ban csatlakozott a Budapest100 szervezői csapatához lelkes zónakoordinátorként. Architect, graduated from the Budapest University of Technology and Economics. Has been visiting the open houses of Budapest100 for years, later also organised guided tours during the weekend of the event. He always found it important to capture the attention of locals concerning the built environment, he himself is always a tourist everywhere. He joined KÉK as a volunteer in 2014, and has been most active in organising guided tours. Since 2018 he is one of the project managers of Budapest100. Founder of Mindspace, a 12-strong group running informal educational, urban planning and cultural projects. Adám is also the owner of Lumen Kávézó és Bár, which has become a popular meeting place in Budapest. 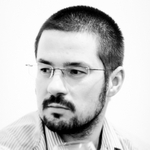 In 2013, he joined the Budapest100 team, responsible for website and content development. A BME építész karának harmadéves hallgatója. A Budapest100-ban 2018-ban vett részt először programszervező önkéntesként, 2019-ben zónakoordinátorként erősíti a csapatot. Szereti, hogy ez az esemény összehozza a lakókat, és a sok lelkes érdeklődőt, akik szeretik Budapestet. Historian, currently working at the 1956 Institute of the National Széchényi Library. Member of the Oral History Archive of the 1956 Institute from 2003 to 2011. His doctoral thesis dealt with the life stories of Hungarians who fled Hungary in 1956. András specialises in the 1956 Uprising and the history and depiction of the Holocaust in Hungary. András is a member of the Voices of the 20th Century research group at the Institute of Sociology of the Hungarian Academy of Science. He enjoys being part of community projects that examine history from archive and oral sources. Project manager. 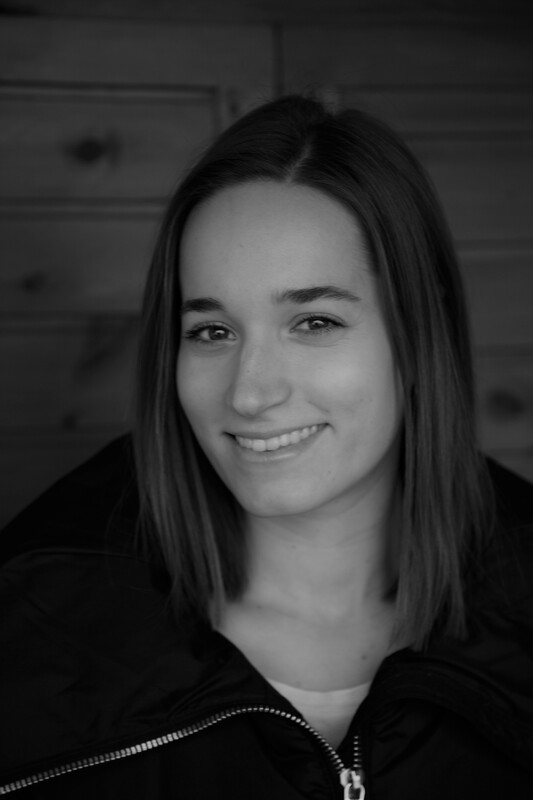 Julianna has been part of Budapest100 since 2013, first as a volunteer, later as a volunteer coordinator and mentor. She graduated from Moholy-Nagy Unversity of Art and Design in 2013, and completed her degree in art history from Pázmány Péter Catholic University in 2016. She is a member of the KÉK Contemporary Architecture Centre. This is her second year as project manager of Budapest100. What she most likes about Budapest100 is that it provides an unusual but intimate urban experience as well as building a community and revealing the hidden face of the city. Urban historian. 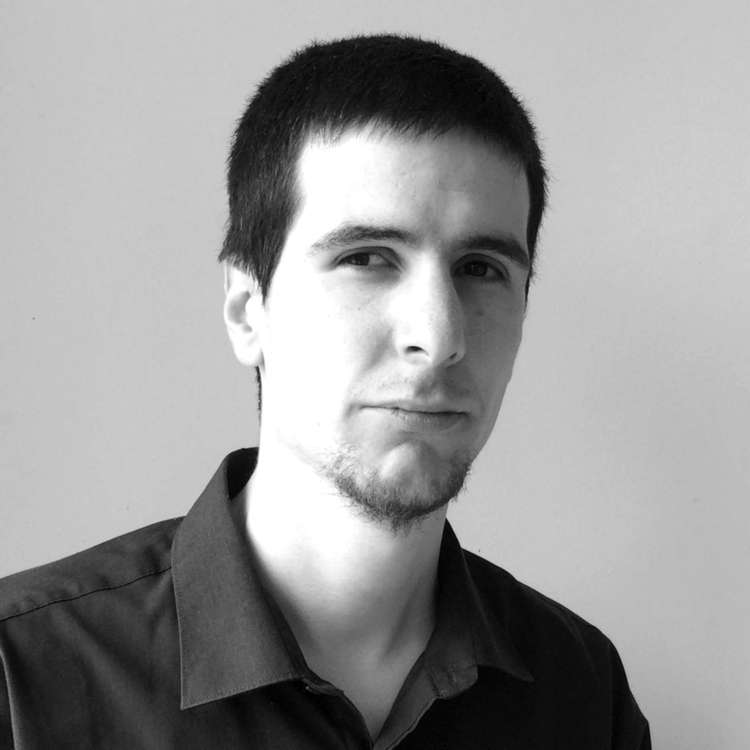 Since graduating from the University of Debrecen in 2005, Balázs has worked as a museologist, specialising in urban history. He joined Budapest100 as a volunteer event manager, then continued as a coordinator. Balázs feels that the most positive aspect of his work is achieving the point where the city rediscovers its inhabitants and the inhabitants rediscover the city. Zsombor was zone coordinator for the middle section of the Nagykörút in 2016. He's an IT specialist. He likes going for long walks, discovering nice buildings and sneaking into them! He loves finding treasures on his own doorstep. Zsombor feels that Budapest100 reveals treasures we walk past every day and brings together neighbours, stories and visitors - an event that embraces the city. Geográfusként végzett az ELTE-n, jelenleg geoinformatikát és szoftverfejlesztést tanul. A budapest100-ban 2013-ban vett részt először látogatóként, 2014-től pedig programszervezőként és fotósként segíti a rendezvény megvalósulását. A Budapest100-ban azt szereti, hogy van minden évben két nap amikor mindenkinek lehetősége nyílik jobban megismernie a várost és a lakóit. Museologist and art historian specialising in the history of architecture. Nóra’s mission is to stimulate public interest in the past and show that history is a living thing that links people. 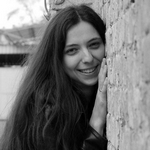 She was a volunteer in the first Budapest100 in 2011 and has been a research coordinator since 2013. In autumn 2016, she joined the team as a project coordinator. Lilla is currently art curator at the Kelet Cafe and Gallery. She studied aesthetics and art history at Pázmány Péter Catholic University. 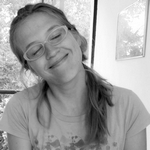 Lilla joined the Budapest100 team in 2013, and was a zone coordinator the following two years. She feels that the main merits of Budapest100 are community building, promoting openness among the participants and shedding light on important cultural values. Archaeologist, architectural researcher. 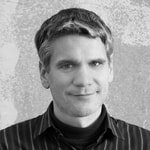 After studying architecture, Miklós graduated in medieval and early modern archaeology from ELTE Budapest University in 2002. He now studies historic buildings and specialises in digital recording techniques in research, interpretation and presentation. Miklós owns a historic building in a village, which he is restoring with a view to opening it to the public. He also takes part in the metropolitan archaeology project with Gruppo Tökmag, which featured in The Subjective Atlas of Hungary (2011). Freelance radio journalist. Press and PR veteran. Júlia is a founder member of the Budapest100 team. Project manager and PR expert. 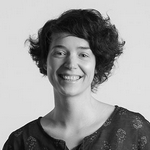 Gabriella was part of the Design Week Budapest PR team, and supervised the media relations of the WAMP design market. She took part in the organisation of the Csillagos Házak event in 2014 and led the OFF Biennále Budapest media relations team. 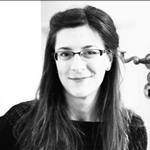 Gabriella specialises in contemporary design and has written almost 100 articles on design and interior design. Drama teacher and historian. Eszter’s interest in creating and sustaining modern communities led her to become a Budapest100 volunteer in 2013 and zone coordinator in 2014. Her passion is photography and she loves to listen to the city around her. Eszter has spent her whole life in Budapest and is a great fan of the city’s buildings. She believes the main point of Budapest100 is to give a building’s residents the chance to meet each other and discover the history of their building. 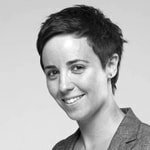 After studying urban sociology at ELTE Budapest University, Judit worked at KÉK (the Community Architecture Centre) from 2011 to 2016. She has taken part in several urban rehabilitation projects in the Budapest district of Józsefváros and was events manager at the Kesztyűgyár Community Centre in Budapest..
Judit was the Budapest100 events coordinator in 2012-2013. She feels great warmth towards Budapest100, which shows that miracles can be achieved by linking micro-communities with enthusiastic volunteers. Freelance journalist. Nóra studied English and Communications at Pécs University and received an MA in History from the Central European University in 2001. She edited the online architecture journal www.epiteszforum.hu between 2004 and 2006. Since 2004, she has written investigative reports on urban development issues and cultural politics. Between 2006 and 2010 she worked at the political-cultural weekly Magyar Narancs. Author of a book investigating the 2010 European Capital of Culture in Pécs “A Balkán kapuja? - “The Gate to the Balkans?” (Budapest, Kalligram, 2010). 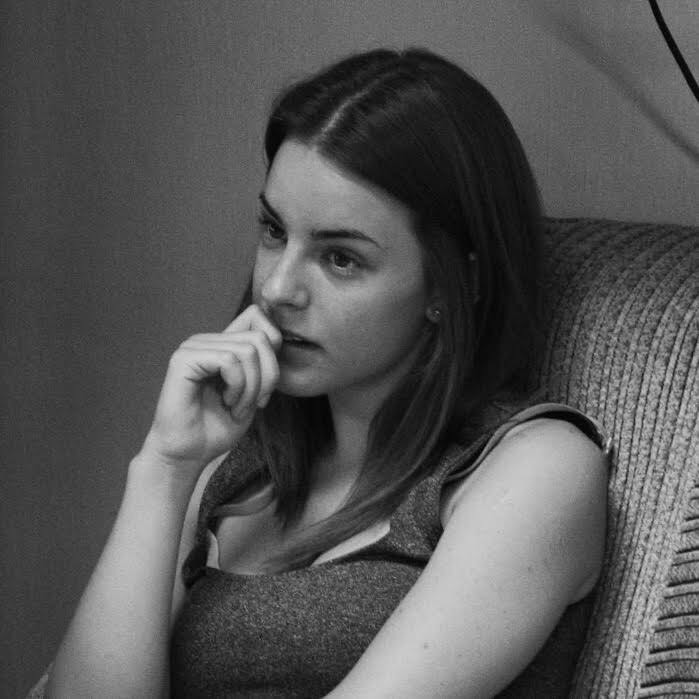 Nóra has been an independent journalist since 2011. She is the coordinator of SozialMarie, a Central European programme supporting social initiatives launched by the Unruhe foundation. Presently she lives in Finland with her family. Art historian, cultural project manager. Zsófia studied art history, museum education and PR at Pázmány Péter Catholic University. She is inspired by the joy of discovery, continuous learning and everyday wonders, and is devoted to sharing these with others. 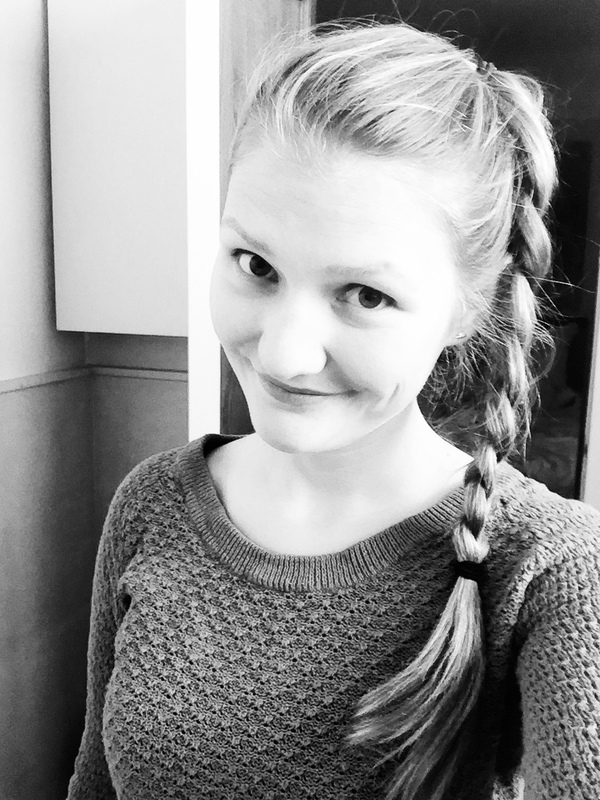 Zsófia joined Budapest100 as a volunteer guide at the Béke Hotel, then became zone coordinator for the 7th district. She loves her home district of Erzsébetváros. Cultural manager at the Hungarian National Museum. Studied Hungarian and German at ELTE Budapest University. 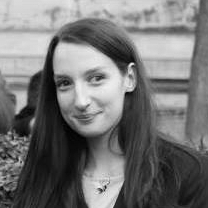 Diána first joined Budapest100 in 2015 as an event manager and is currently a zone coordinator. She believes that one of the main aims of the event is the promotion of collaborative creativity and collective understanding of the past. 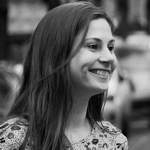 Design and art manager, social activist, member of Budapest100 team since 2012. After graduating from Moholy-Nagy University in Budapest in 2015, Rita became a freelance project manager, working mainly for the MOME EcoLab and MOME Architecture Institute. She was a Budapest100 project manager in 2016, and is mainly interested in urban communities, social initiatives and helping disadvantaged communities. 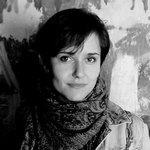 Barbara is a graduate in Art History from ELTE Budapest University. She was a Budapest100 volunteer and researcher from 2012 to 2015 and is now one of the two senior research coordinators. Her main field of expertise is early 20th century architecture and her life-long love of old buildings and the city of Budapest means that it was only natural for her to be part of Budapest100. Barbara feels that the most wonderful aspect of Budapest100 is the discovery of the stories buried in the history of a building and sharing these with the current residents, who can add their own chapters to the story. Art historian. Enikő first joined the Budapest100 team as a volunteer in 2012 and was a research coordinator alongside Nóra Németh in 2013 and 2014. She has worked at the Hungarian National Museum since graduating from ELTE Budapest University in 2012. Enikő, who specialises in cultural community-building, also takes part in various cultural projects, such as organizing urban walks and games. 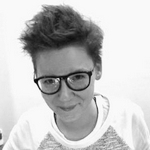 Design manager, founder member of the Kultúrgorilla group. 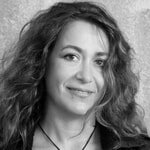 Éva’s favourite areas of design are smart city projects, social innovation strategies, low-tech design and food design at the crossroads of sustainability and experience. She is currently head of research and education at Design Terminal. Éva is one of the founding members and advisers of Budapest100.